When it comes to siblings, there is an inevitable love-hate relationship that persists. Your sibling is likely to be your best friend and partner in crime! 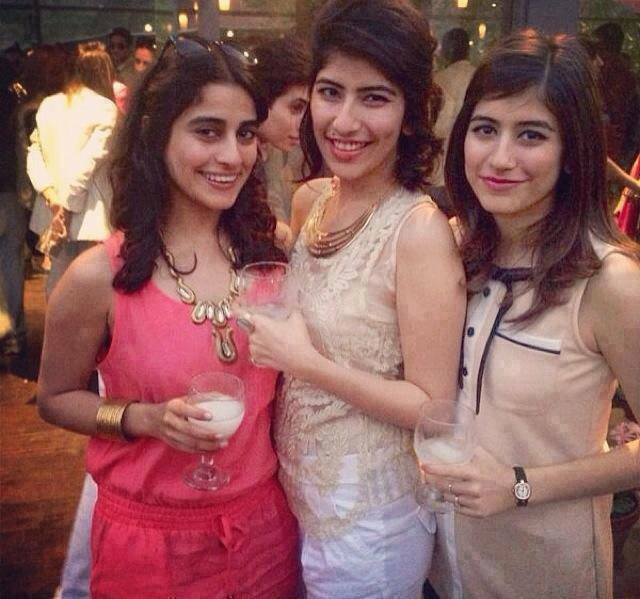 Similarly, our Pakistani celebrities have delightful siblings too; aren’t you curious to know who they are?! 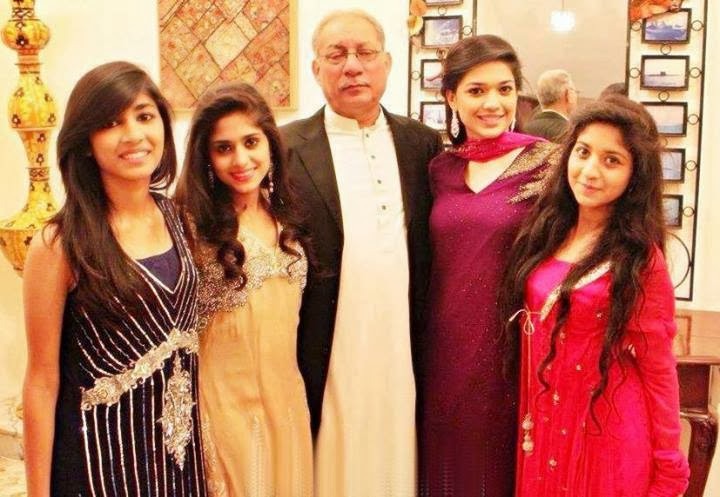 We have an exciting list of Pakistani celebrities with their siblings, so let’s have a look! 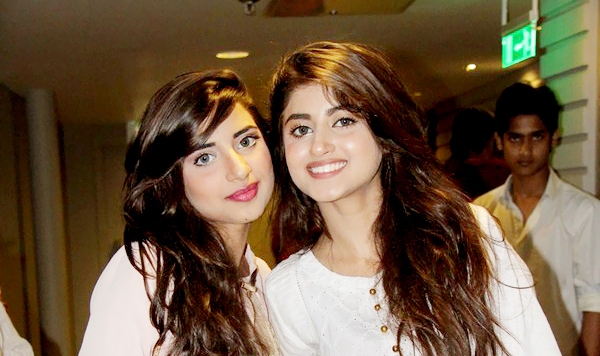 Topping the list are these two gorgeous, popular and talented sisters of the Pakistani showbiz industry. 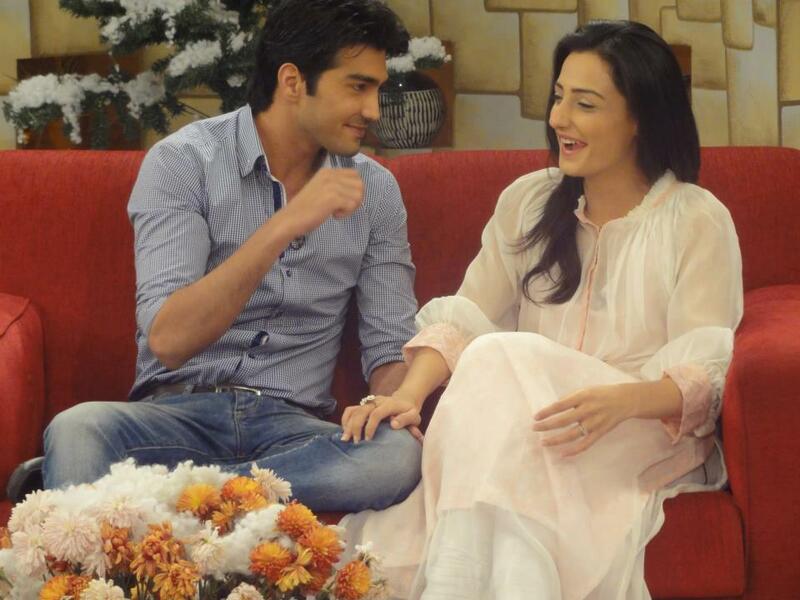 They both initiated their acting career through modelling and bagged success in the Pakistani drama industry. Mawra is soon to display her acting talent on the Bollywood screen. We are expecting amazing things from these two in future. The adorable Sajjal Ali is known by all and is seen performing a variety of roles in several drama plays. Her upcoming drama play, creating major hype is Gul-e- Rana on Hum TV. 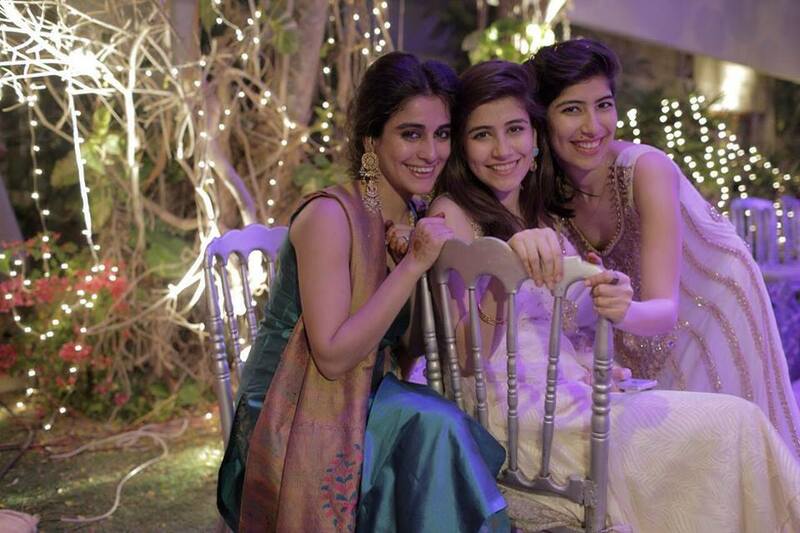 What many of you don’t know is that she has an equally talented and adorable sister, Saboor Ali who started her career from Mehmoodabad Ki Malkain on ARY Digital. She desires to become one of the most accomplished Pakistani actresses and fabricate a strong name in the showbiz industry. 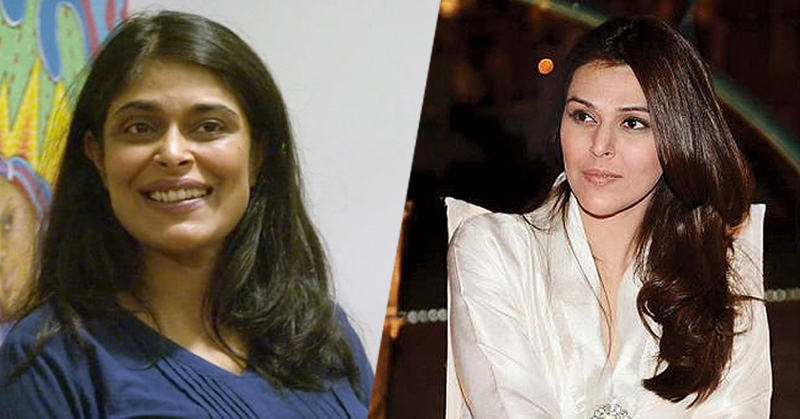 Did you know that the famous actress Nimrah Bucha and the journalist Sana Bucha are actually sisters? I bet most of you did not know that! 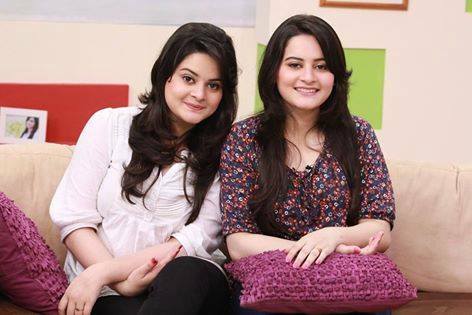 Sana is a famous Pakistani journalist and news anchor while Nimrah has displayed excellent performance in dramas like Daam and Mera Yaqeen. Her most recent work includes the popular Pakistani movie, Manto. 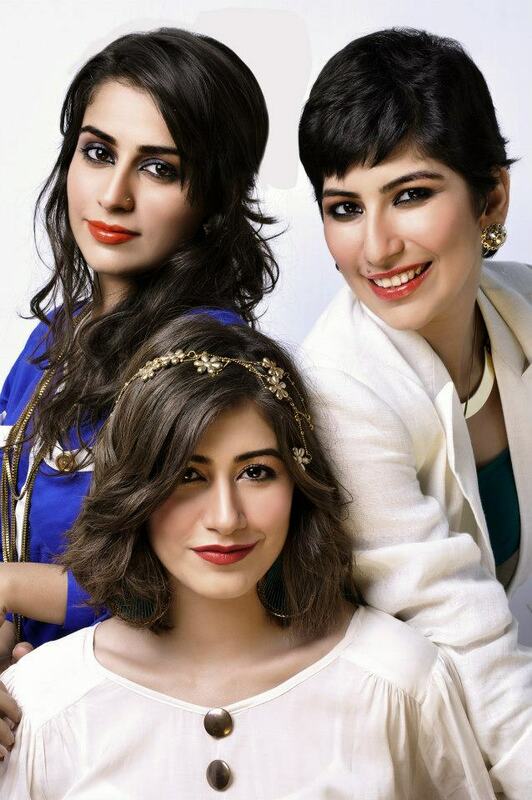 These 3 beautiful sisters have achieved great success in the Pakistani TV industry. Alishba is the eldest sister who stepped into the media industry as a VJ on AAG TV while making her acting debut in Chand pe Dastak followed by several successful projects. 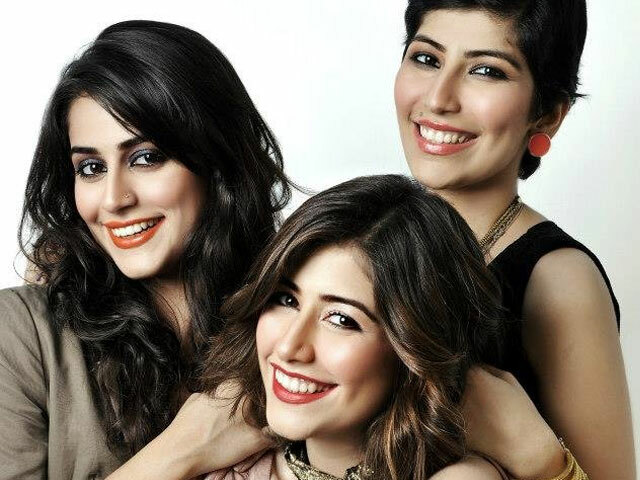 Similarly, Syra is second in line who started her career as a VJ on MTV Pakistan. Her other popular shows comprise of Bheja Fry and Most Wanted. Palwasha is the youngest of the three; she too is a VJ and an accomplished model. 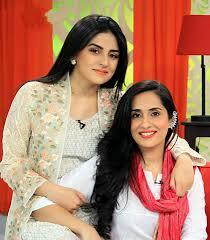 The TV host Dua Malik is the sister of the famous actress and popular style icon Humaima Malik. 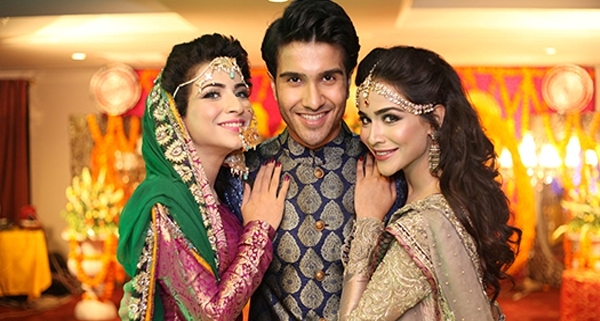 The young and talented face of the Pakistani showbiz industry, Feroze Khan has gained a significant place by doing plays like Chup Raho. He is also engaged to the famous, Sajjal Ali. 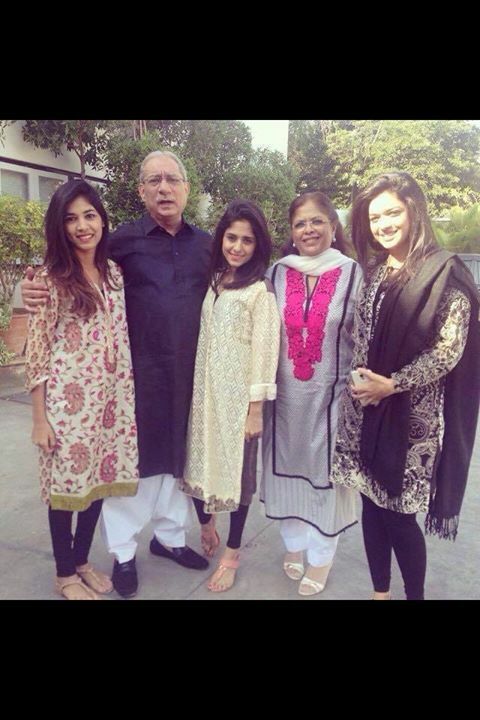 What most of us didn’t know is that even though they act like siblings all over media, they are actually cousins! 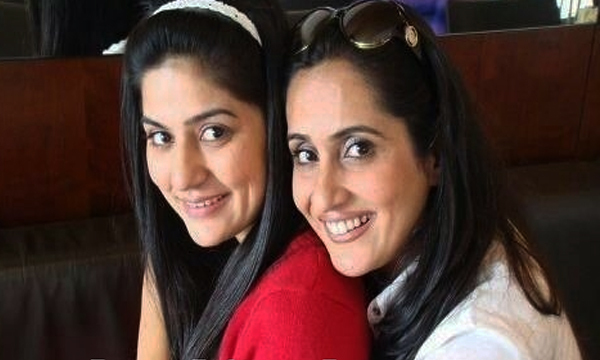 Did you know that the two talented actresses Sanam Baloch and Sabreen Hisbani are sisters? Sabreen’s debut film was called Sanjha followed by excellent performances in several drama plays in the Pakistani entertainment industry. Both sisters share great resemblance and a unique bond of friendship. 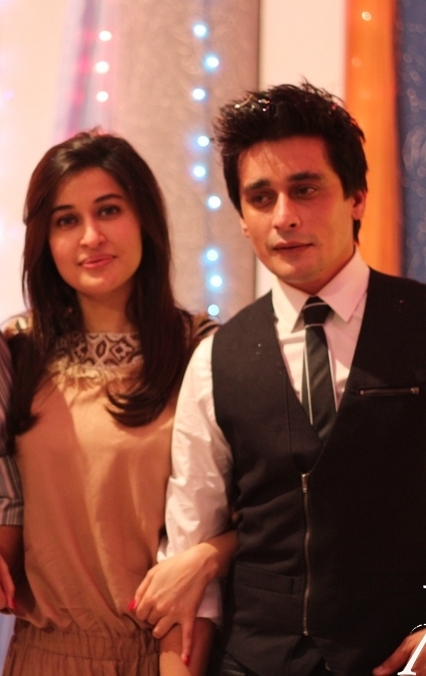 The famous artist Ali Zafar has an equally handsome baby brother Danyal Zafar. He is all set to create his Bollywood debut under the banner of Yash Raj Films. 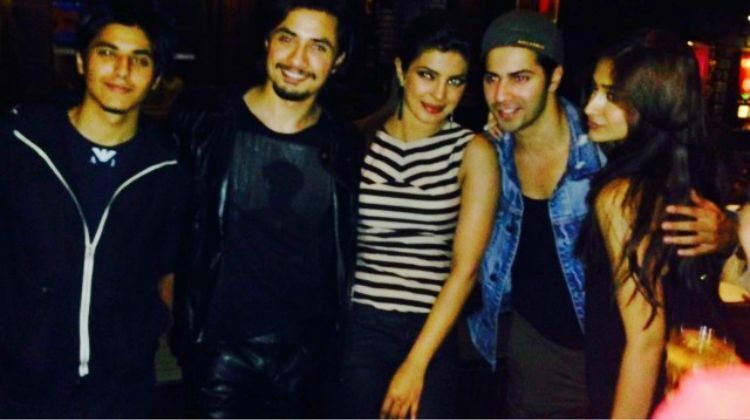 After Ali Zafar making a name of his own as a talented artist, actor, singer and composer in Pakistan as well as Bollywood, the “junior” Zafar is also ready to do wonders. The talented VJ and actress Sanam Jung is the eldest of four equally pretty sisters! Sanam’s career has reached soaring heights in a very short span of time however she remains humble and takes pride in being a family person. 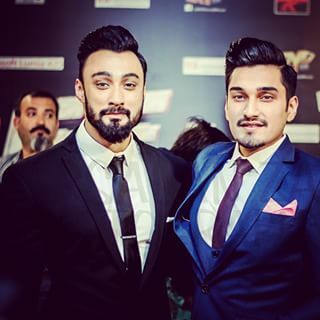 The three iconic brothers of the music industry are the Jaswal brothers. 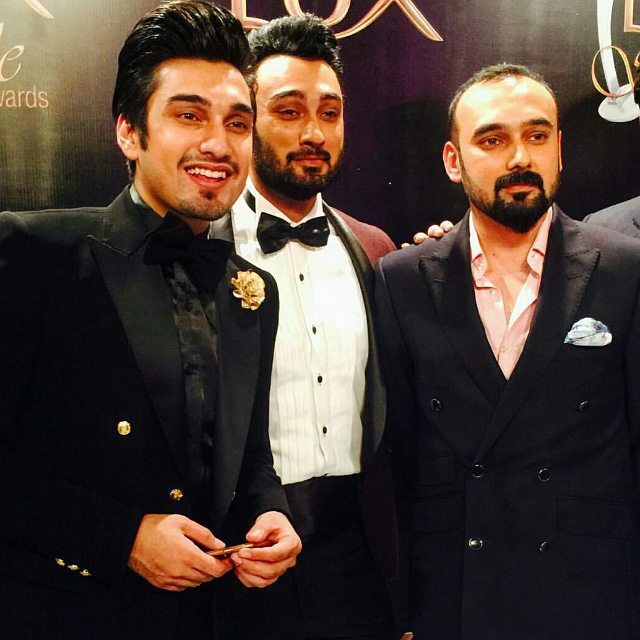 The eldest of the three is Yasir Jaswal; a Pakistani film and music director, photographer and writer. He was a lead vocalist for the band Call while his feature film debut is called Jalaibee. 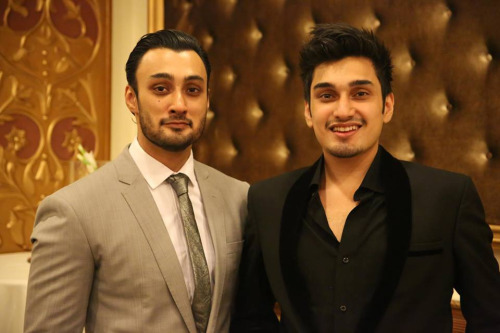 The most well known of the three is Umair Jaswal, a young and energetic singer fascinated with metal rock; however the youngest brother, Uzair Jaswal is popular for his work in the pop genre. 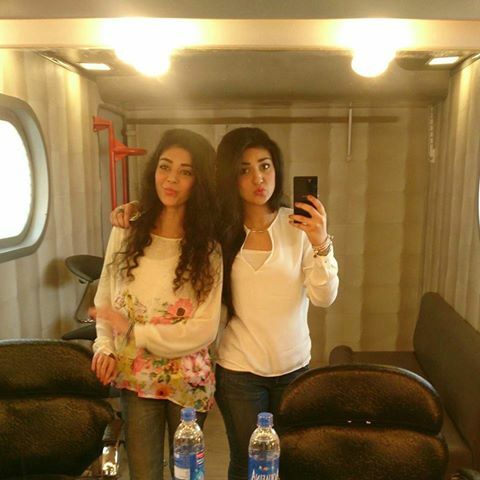 Both of these sisters are relatively new faces of the Pakistani Industry. 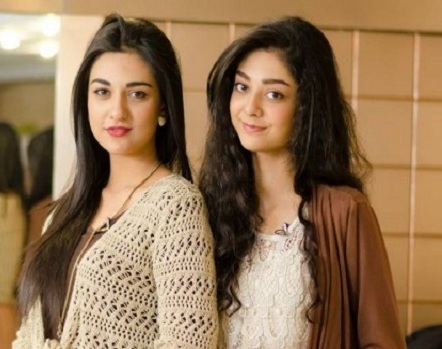 Sarah Khan has gained popularity due to her work in Bari Aapa on Hum TV while Noor Khan is equally talented; some of her work includes Shikwah and a short role in Sayyoni Mera Mahi. 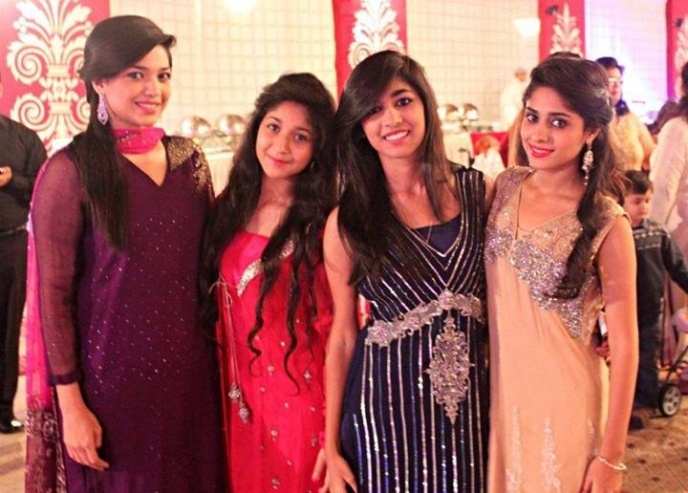 The twin teenage sisters Aiman and Minal are true examples of love and affection. 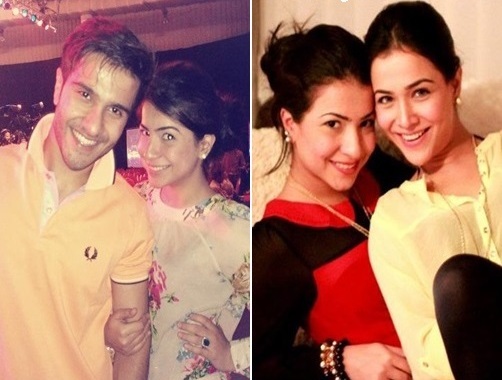 These two are well known for their charismatic personalities and bubbly nature. 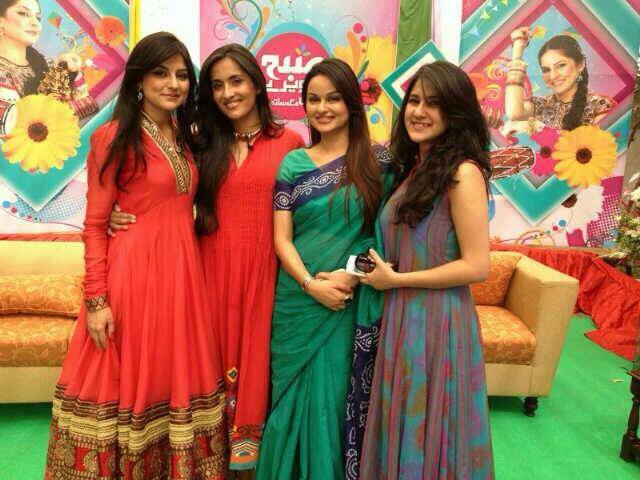 They have worked in several drama plays and have gained recognition over time. 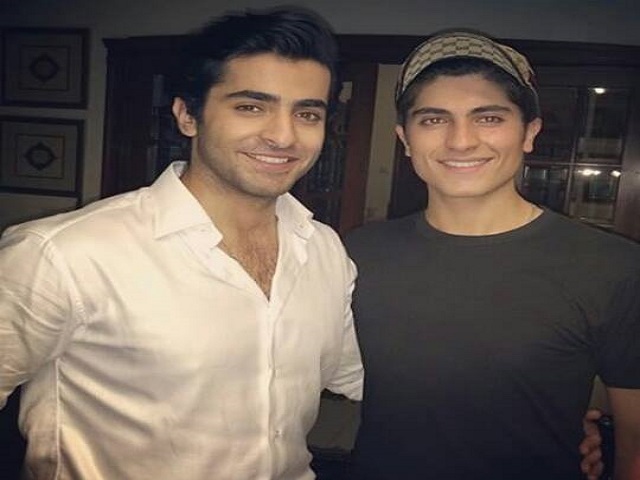 The eminent Pakistani model turned actor Shehryar Munawar is well known for his role in the HUM TV serial Meray Dard Ko Jo Zuban Miley, bagging the Hum Award for Best New Sensation Television. He gained popularity through male-centric roles like Aasmanon Pay Likha, Tanhaiyan Naye Silsilay and Zindagi Gulzar Hai. 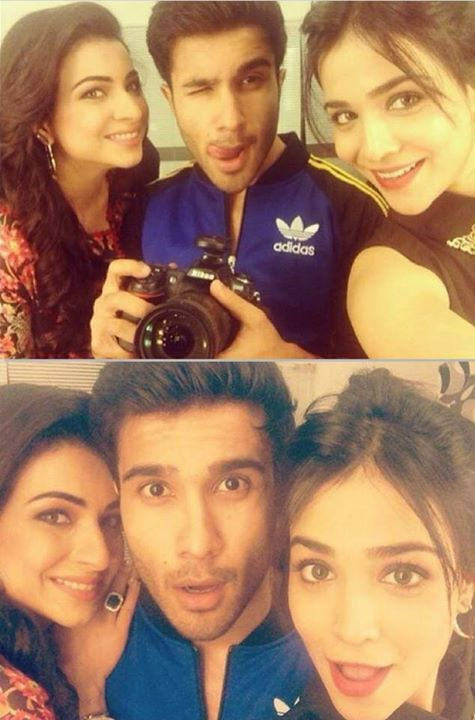 Shehryar’s debut movie, Ho Mann Jahan is the recent talk of K-town! 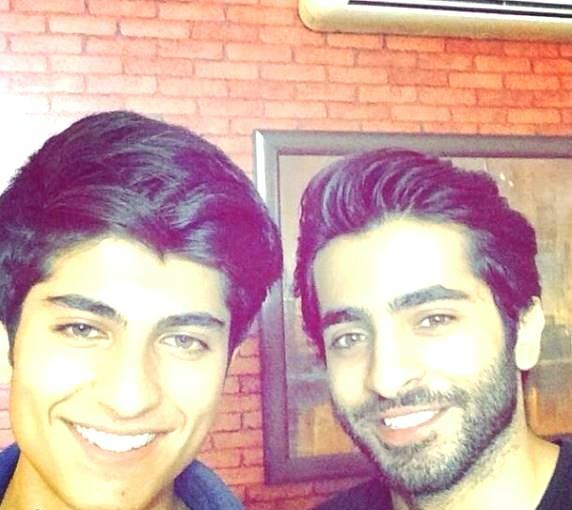 What most of us didn’t know was how Shehryar lost his elder brother Asfandyar Munawar in an intense road accident back in 2012. It was a devastating day for him and his family! This dynamic duo is quite well known for conquering the morning show arena! Amidst controversies related to Utho Jaago Pakistan on GEO TV and Subah Saveray Samaa k Saath, both have reaped a high voltage of media limelight! The pair is no doubt pretty entertaining and shares a loving sibling bond. The devoted actor, director and producer Javed Sheikh has two children, Shehzad Sheikh and Moomal Sheikh, both of whom are making quite a name in the Pakistani showbiz industry. 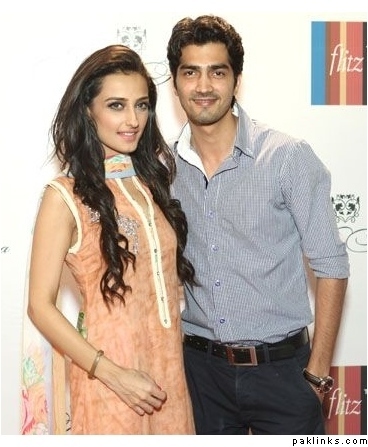 Shehzad Sheikh has worked in many serials and is well known for his lead role in ‘Karachi se Lahore’ while the sister, Moomal Sheikh is a talented actress and model. She has bagged major success in serials like Yeh Zindagi Hai, Mirat Ul Uroos and Kadoorat. 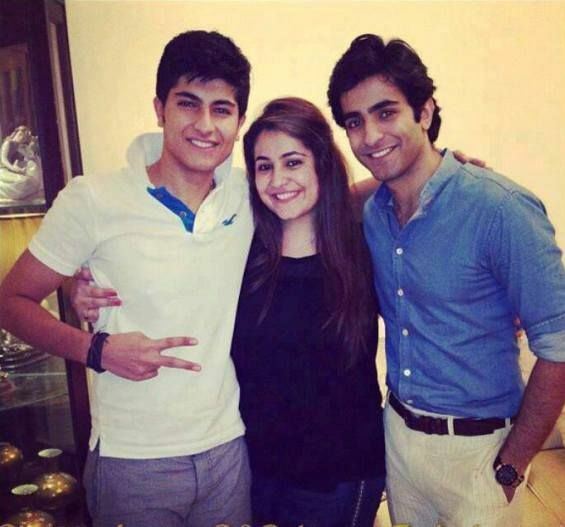 The sheikh siblings are true icons of affection and the sheer ‘sibling-bond’. Both got married in the same year and are driven towards parenthood now. How adorable!